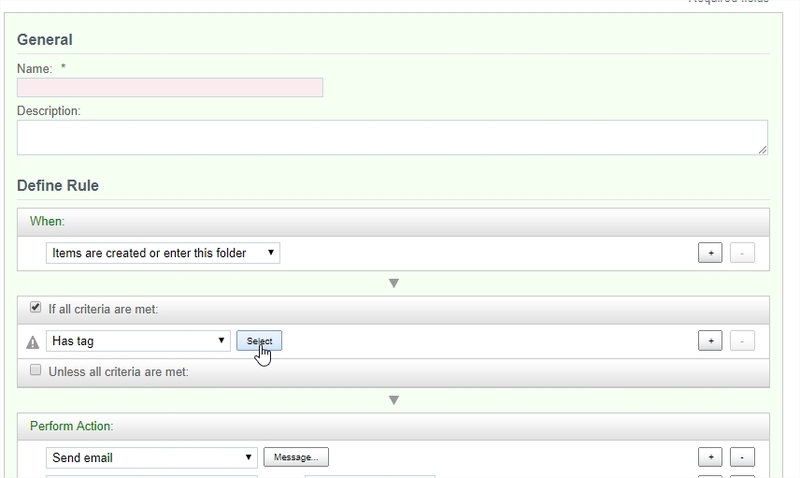 When creating a folder rule with rule criteria 'Has tag', the Select Tag panel doesn't display all tags ! I checked the tag management, it's not showing there either! The tags are added but still not showing in the tags management!